The Somerset Gas service is owned and operated by the City of Somerset. Somerset Gas service not only consist of the local natural gas distribution system but also approximately 155 miles of 8″ transmission line that runs thru 5 counties, which begins 18 miles east of Hyden, KY and ends approximately 20 miles west of Liberty, KY. The pipeline follows a route thru Leslie, Clay, Laurel, Pulaski, and Casey County. The Transmission line is designed to transport 12,000 MCF per day. The Gas service transports gas for 12 producers in eastern, KY for not only Somerset customers but to Texas Eastern Transmission Interstate pipeline in Casey County. The Pipeline is also connected as a receipt point with Tennessee Gas Transmission. The Gas Service offers service to Industrial, Commercial, and Distribution customers along the pipeline. For more information, Please contact the Somerset Gas Service at (606)-678-4466. If you receive natural gas service, you likely have underground natural gas lines at your place of residence or business. Damage to natural gas lines from excavation work can lead to explosion or fire and can cause property damage, serious injuries or death. Beginning July 14, 2018, the Kentucky Public Service Commission (“PSC”) will begin investigating instances of excavation damage to underground natural gas pipelines to determine whether the pipeline was properly located prior to excavation. Under changes to the Underground Facility Damage Prevention Act of 1994 (the “Act”), which take effect on July 14, 2018, the PSC will have the authority to levy fines for failing to comply with the requirements of the Kentucky statute related to protection of underground utilities. • Excavators, including property owners working on their own property, must call the 811 one-call center at least two working days prior to the start of excavation. IF YOU FAIL TO CALL 811 AND THEN DAMAGE A NATURAL GAS LINE, YOU WILL BE SUBJECT TO A PENALTY. • The requirement to call 811 applies to all work on private property if it occurs within a utility easement or uses mechanized equipment. • Natural gas operators must mark the facilities within two working days of receiving the request. • Penalties for violating the statute are up to $1,250 for the first violation, $2,000 for a second violation, and $4,000 for subsequent violations. 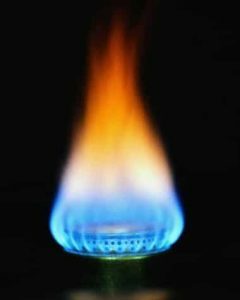 Pursuant to 49 CFR Part 192, the City of Somerset is hereby notifying all natural gas customers of their right to request the installation of an Excess Flow Value (EFV) on existing natural gas service lines. An EFV is a safety device which is installed on natural gas distribution lines. EFV devices are designed to shut off the flow of natural gas automatically if a service line breaks. Therefore, there is potential safety benefits derived from installing an EFV on a service line. 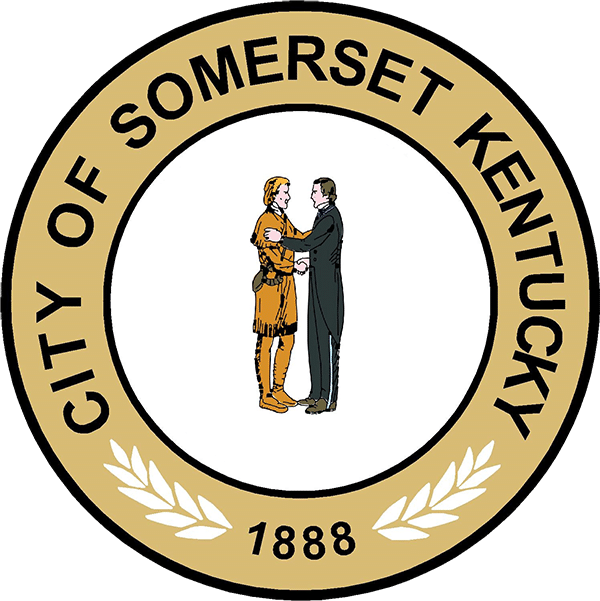 If a service line customer makes a request under the above referenced regulation, and the customer’s line is eligible for the installation of an EFV per the regulation, the costs associated with the initial installation, including the cost of the EFV device itself, will be the responsibility of the City of Somerset. However, customers requesting the installation of an EFV should be aware that costs for maintaining and replacing an EFV will be incurred by the customer. When an eligible customer requests an EFV be installed, the City will make every effort to determine potential future costs regarding maintenance or replacement of the EFV to the fullest extent possible. For more information on whether your service line qualifies for installation of an EFV under current safety regulations, please contact our Natural Gas Department at 606-679-6366.